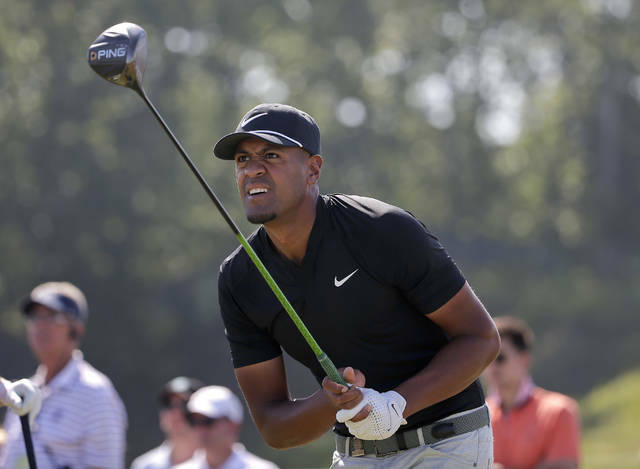 NEWTOWN SQUARE, Pa. (AP) — Tony Finau has been named to the Ryder Cup team, the final pick by U.S. captain Jim Furyk. Finau joins Bryson DeChambeau, Phil Mickelson and Tiger Woods as Furyk’s four wild-card selections. 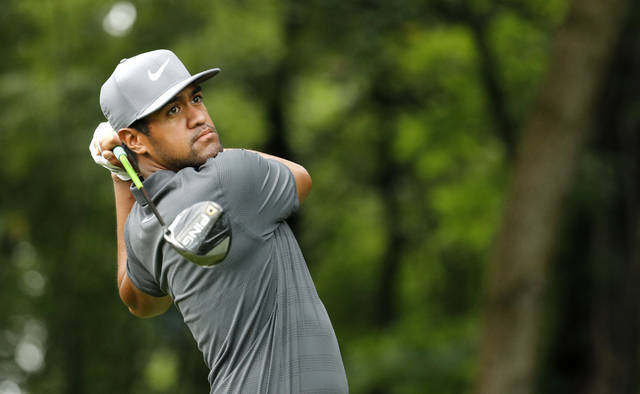 Finau has 11 top-10s this season, including three in majors. That doesn’t mean as much in foursomes and fourballs, on a European course before the singing and chanting of Europeans fans. European captain Thomas Bjorn went with veterans for his four captain’s picks, adding Henrik Stenson, Ian Poulter, Paul Casey and Sergio Garcia to a team that had five rookies qualify on points. Europe’s qualifiers were Rory McIlroy, Francesco Molinari, Justin Rose, Thorbjorn Olesen, Jon Rahm, Tyrrell Hatton, Tommy Fleetwood and Alex Noren.